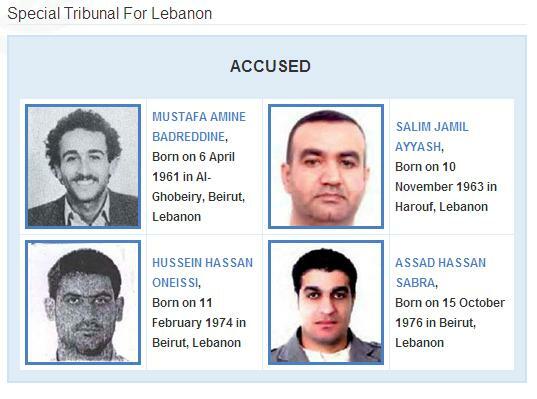 Last week, Lebanese Prosecutor General Saeed Mirza submitted a report to the Special Tribunal for Lebanon (STL) stating they failed to detain the suspects. 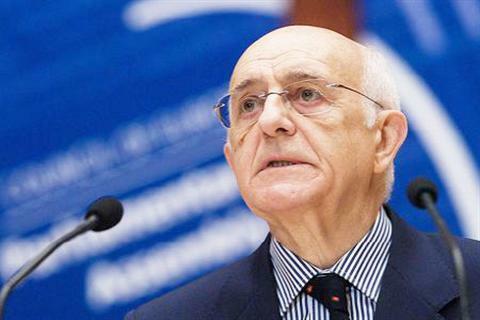 Today, the president of the Special Tribunal for Lebanon, Judge Antonio Cassese, said that this move does not end Lebanon’s continuing obligation to assist the Tribunal. He called on Lebanese authorities to intensify their efforts to arrest the four suspects wanted in the 2005 assassination of former Lebanese Prime Minister Rafik Hariri. He then asked the Lebanese Prosecutor General to submit a monthly progress report to the Tribunal.